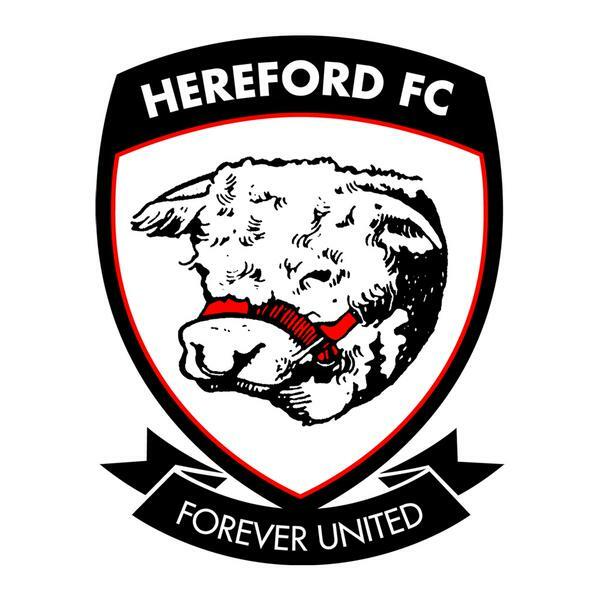 Voting for the new Hereford FC club badge is underway with HUST confirming the board whittled down the original 154 entries to a 13 design long-list, before finally selecting three designs for the member vote. If you are a member of HUST you can email liaison@hufctrust.co.uk from your registered member email address, or call 01432 818498 and leave a message with your member details (member number or, if not known, your address) to cast your vote for your preferred design. Voting will close on Sunday night at 6pm, with the winning design released at 9pm. My own preferred badge is number 3, although I would remove the clutter!